Today a court in Chechnya, Russia, sentenced human rights defender Oyub Titiev to four years in prison on trumped-up charges after an unfair trial. Titiev and the human rights NGO for which he was working – Memorial, have long been a thorn in the side of the local authorities for their key role in documenting grave human rights violations in Chechnya. 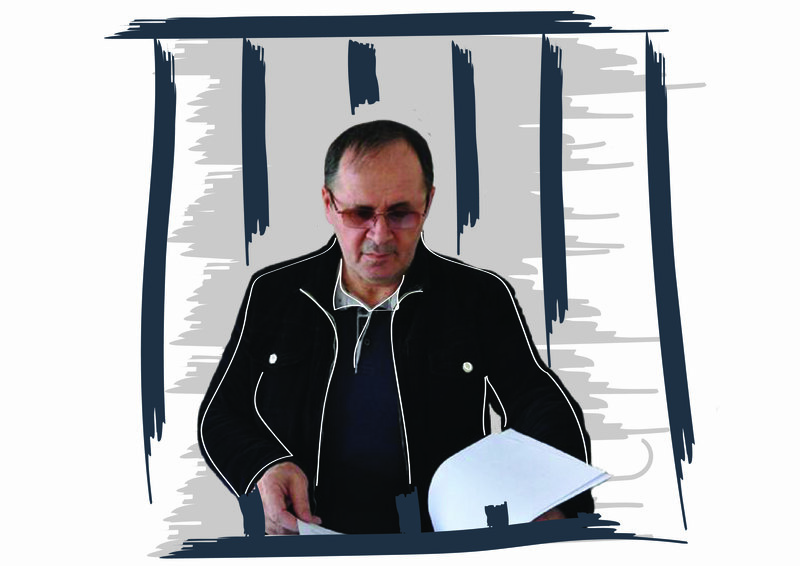 FIDH and OMCT, under the Observatory for the Protection of Human Rights Defenders, together with IPHR, unequivocally condemn today’s conviction of Oyub Titiev by the Shali City Court for “possession of marijuana on an especially large scale” (Article 228(2) of the Russian Criminal Code). The criminal proceedings against Mr. Titiev, detained since his arrest on January 9, 2018, constitute a mockery of justice and serve the sole purpose of humiliating and punishing Titiev for his human rights activities. Today’s ruling, which was observed by the Observatory and IPHR, also delivers a dire warning to other human rights defenders either to remain silent or face the consequences. “It is appalling how a local court could sentence a high-profile defender in breach of every possible fair trial standard, despite huge attention locally and internationally. One can only imagine what does administration of justice look like in ‘ordinary’ cases that attract no attention”, said Brigitte Dufour, IPHR’s Director. On July 9, 2018, Mr. Titiev’s trial started before Judge Zainetdinova of the Shali City Court. 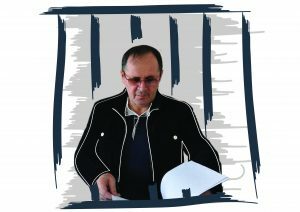 At each court hearing Titiev was seated in a metal cage in the middle of the court room, a practice which the European Court of Human Rights has repeatedly condemned as constituting inhuman and degrading treatment. Titiev’s trial was replete with violations of fair trial standards. Prior to the trial’s start, Chechnya’s leader, Ramzan Kadyrov, publicly claimed that Titiev is a drug user, thereby violating the presumption of innocence of the accused. During the eight months long trial, Judge Zainetdinova refused defense’s repeated motions to compel an investigation into well-substantiated allegations that marijuana was planted in Titiev’s car. Indeed, the judge denied all but twoof over thirty motions by Titiev’s lawyers challenging the prosecution’s fabricated evidence. “Oyub Titiev’s trial was a complete travesty of justice, reminiscent of the show trials of the Stalin era. And like back then, the goal was not so much to punish as to humiliate. Precisely for this reason, the authorities depicted and charged Oyub as a junkie – Kadyrov repeatedly referred to Oyub as a ‘drug addict’ – so Oyub would not only lose his freedom but also his honor – which is all-important in Chechen society,” said Gerald Staberock, OMCT Secretary General. Oyub Titiev has worked for Memorial since 2001. After the murder of Natalia Estamirovain 2009, he became the head of the Grozny office of Memorial, one of the oldest and well-respected Russian human rights organisations, and the last human rights NGO with an office in Chechnya. “This absurd trial might very well mark the end of Memorial’s activities in Chechnya. Perhaps even more importantly, it has the potential to complete Kadyrov’s program of eradication of human rights defenders from Chechnya, thus removing the last remaining barrier to the authorities’ abuses,” said Dimitris Christopoulos, FIDH President. The PDF version of this press release is available here.